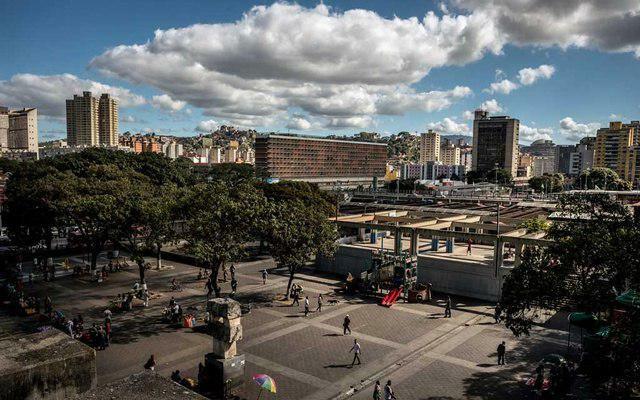 CARACAS, March 29 (Xinhua) -- The Venezuelan capital Caracas is gradually returning to normal following a massive power outage that struck the country on Monday, local authorities said Friday. The city's most important public transportation system resumed operation on Friday morning, said Cesar Vega, president of the Caracas Metro, on state television. "We are guaranteeing the functionality of the transport service, following the terrorist attack on the national electricity system," Vega said. A similar situation occurred in other Venezuelan cities, such as the northern city of Valencia, the third largest of the country. Also on Friday, people went back to work in Caracas, which resulted in the increase of traffic on the city's main streets. Drinking water, which was also affected by the outage, is beginning to be restored in the metropolitan area of Caracas. "We have resumed 84 percent of the water treatment, distribution and pumping service," said Evelyn Vasquez, minister for water care, on state television. Three of the systems that supply water to the metropolitan capital area have been activated, Vasquez said. Gas stations are also functioning normally with no signs of congestion. 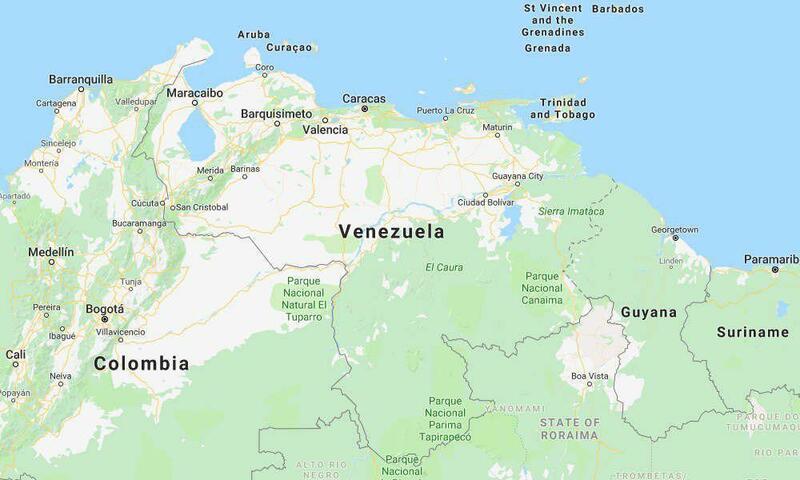 In less than a month, Venezuela suffered two power outages which the authorities attributed to intentional attacks to generate destabilization.